Samsung Galaxy S6 Edge was the first Dual-edged curved smartphone on the market, the device's sales was higher than expected. 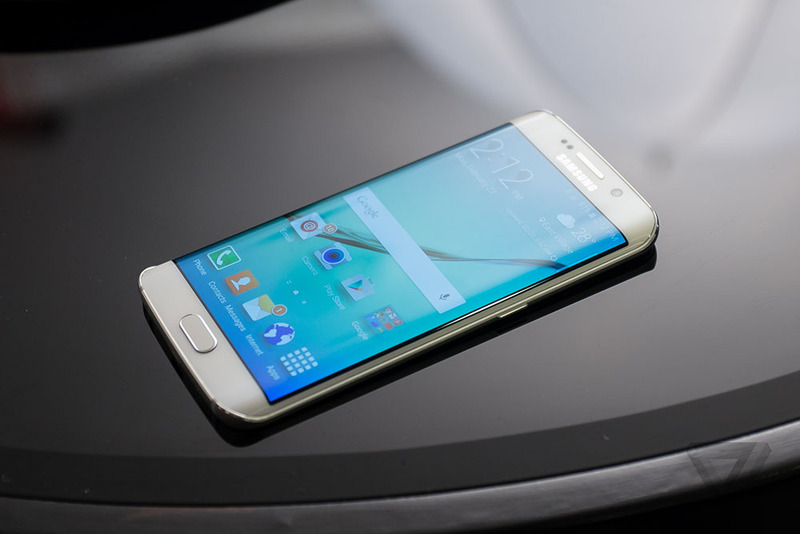 Today, BBC reported that the Korean giant is struggling to meet the S6 Edge supply demand. The reason of this shortage is that the curved screen of the Edge is very difficult to manufacture, it takes a long complicated process that leads on delays in the production line. Samsung is truly a formidable giant in the tech world and this is definitely not confined to mobile devices. The Korean company makes a huge part of its profit from chip sales and buying silicon from Samsung is a pretty common practice in the business. Apple for one has had a long history of relying on the Korean company for its mobile CPU chips and paying heftily for them on an annual basis, despite all the rivalry and legal issues on consumer markets. A new report from the Korean Times has come out today stating that Samsung has struck yet another major supply deal. This time it is for the LPDDR4 RAM module that the company created way back in 2013. This new memory standard is increasingly gaining popularity and has already appeared in LG's latest flagship device the LG G Flex 2. It is quickly becoming the norm and consequently LG has signed up to receive all of the aforementioned module it needs from Samsung. The report also states that Samsung will manufacture 50% and perhaps even more of DDR4 modules for future Apple devices. 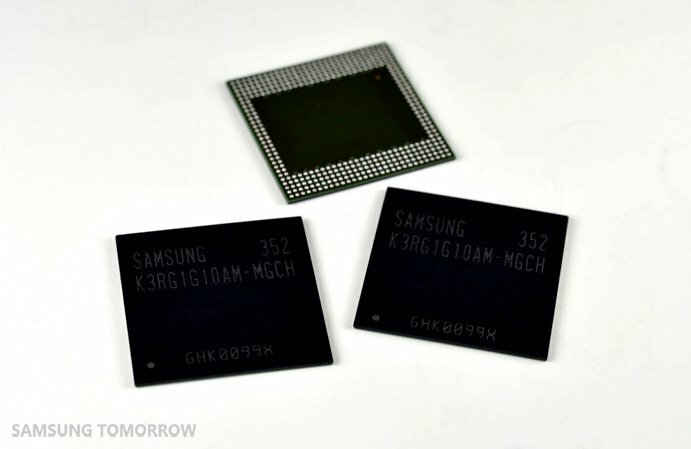 As some of you surely remember, the Korean giant recently announced a new kind of memory module, dubbed ePoP, which stacks RAM and internal storage into a single chip. That technology is also sure to catch on quick and might even find its way into the iPhone 6s.